The future has already begun. This GSM monitoring transmitter can be called with a standard phone from all over the world. It allows monitoring of conversations from wherever you are. 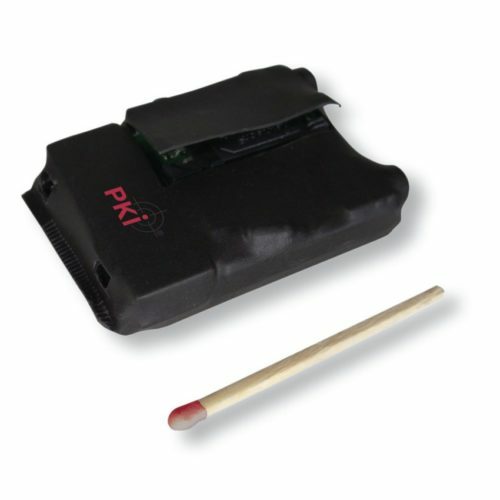 As soon as PKI 2650 captures sounds and conversations it sends a SMS to your phone and you can listen to the conversation. Its sensitivity is adjustable via SMS. All you have to do is to insert a standard SIM-card in this device. PKI 2650 works completely noiseless! This device allows clear transmission of conversations from all over the world which is absolutely fascinating!